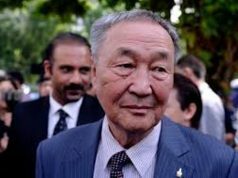 SHAH ALAM – The eldest son of murdered Mongolian national Altantuya Shaariibuu said he had to change his name due to the negative publicity arising from his mother’s death besides being picked on at school. Bayarkhuu Bayarjargal (pic), 21, who had his name changed from Mungunshagai Bayarjargal, told a civil suit hearing at the High Court here today that he was nine years old when Altantuya died. When asked by counsel Sangeet Kaur Deo, representing Altantuya’s family, on how he felt upon learning about her death, Bayarkhuu said he was shocked and felt very sad. “I was asking myself why was I so unlucky to lose my mother. I got even angrier and hurt when I knew that she was murdered in Malaysia and despised the people who were responsible for her death,” he said. He said this at the hearing of the RM100 million suit filed by his family against two former policemen Azilah Hadri and Sirul Azhar Umar, political analyst Abdul Razak Baginda and the Malaysian government. Bayarkhuu said for the first three years or so, he spent the summer months living with relatives in the countryside to escape the gossips over his mother’s murder in 2006. 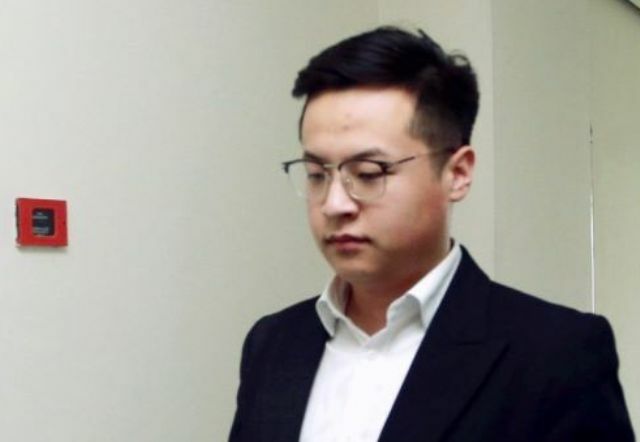 “It was very painful and sad years growing up as I remember clearly listening to my friends’ parents telling them not to play with me just because my mother was murdered in Malaysia,” he said. Bayarkhuu said he was told that his mother had passed away by his grandmother and, after sometime, got to know more of the details through the news and people around him talking about it, and via the Internet as he grew older. He said his relationship with a girl was also adversely affected when the fact that he was Altantuya’s son emerged. Asked to describe his mother, Bayarkhuu recalled that she was a loving and adventurous woman who would often take him and others to the movies, picnics and playgrounds. Sangeet Kaur: Who supported you and your brother’s education and medical expenses after your mother’s passing? Bayarkhuu: My grandfather had to continue to work to pay for our expenses including the household expenses whereas my grandmother stayed at home to look after my younger brother. Sangeet Kaur: Did you work to lessen the financial burden on your grandparents? Bayarkhuu: Yes, I did some odd jobs occasionally to support them during my school holidays, I also sold things such as CDs and DVDs on the street. Meanwhile, a cousin of Altantuya, Namiraa Gerelmaa, 35, testified that Altantuya was hired by Abdul Razak for translation services related to the purchase of two military submarines. 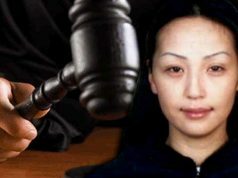 She claimed that Altantuya had told her that Abdul Razak had wanted to have a baby with her and that he had introduced Altantuya to his lawyer in Malaysia as his ‘wife’. Altantuya’s father Dr Shaariibuu Setev and wife Altantsetseg Sanjaa and their two grandsons – Mungunshagai Bayarjargal and Altanshagai Munkhtulga – filed the suit on June 4, 2007. However, Altanshagai Munkhtulga’s name was later removed as a plaintiff following his death two years ago. In the statement of claim, the family alleged that Altantuya’s death had caused them mental shock and psychological trauma, entitling them to be compensated with exemplary and aggravated damages. The hearing before Judge Datuk Vazeer Alam Mydin Meera continues tomorrow. Previous articleநாட்டின் 16-வது மாமன்னராக பதவி ஏற்கிறார், சுல்தான் அப்துல்லா! Next article‘பொன்னியின் செல்வன்’: சவுந்தர்யா ரஜினிகாந்தின் மிகப் பெரிய படைப்பு!